The United Nations refugee agency, UNHCR, has called on funders to increase support to Internally Displaced Persons (IDPs), and refugees, caused by the ongoing unrest in the North West and South West of Cameroon. In a press briefing this Tuesday in Geneva, the UNHCR spokesperson, Babar Baloch said the organisation now requires, US$184 million for its operations in Cameroon and Nigeria, including US$35.4 million needed urgently for critical life-saving assistance. “UNHCR, the UN Refugee Agency, is today asking donors for stepped up support for half a million displaced Cameroonians who have survived over a year of ongoing violence in different parts of the country”, said Baloch. 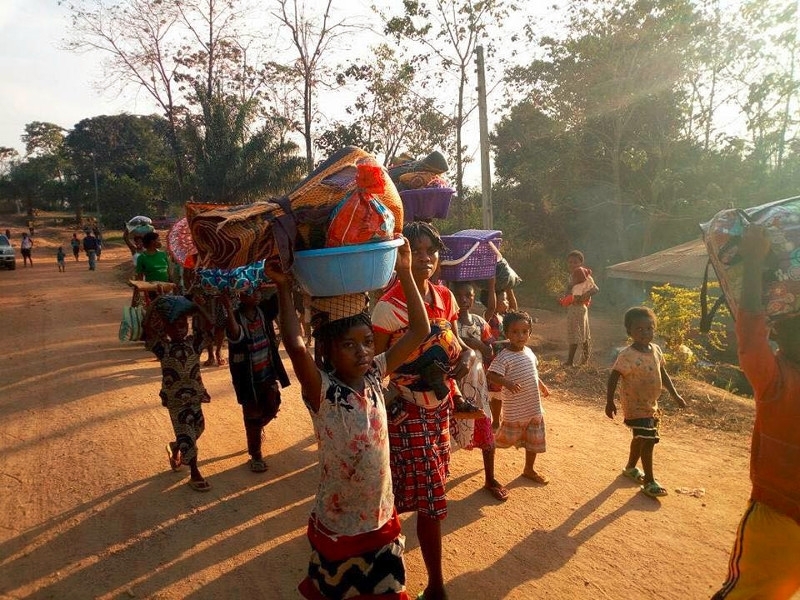 According to UN estimates, more than 437,000 people are currently displaced in Cameroon, 246,000 of them in the Southwest Region, 105,000 in the Northwest Region, and 86,000 in the Littoral and West Regions. Most of these are women and children. Many displaced persons are faced with hunger and poor sanitary conditions, according to the report. The conflict has also forced over 35,000 Cameroonians to seek asylum in Nigeria. With the fighting continuing, the number is expected to rise. To the UNHCR, underfunding and insecurity, have restricted protection and assistance activities to affected populations. The statement from the press briefing says Cameroonian refugees in Nigeria, are currently being hosted in settlements, and more than 47 villages along the border. There is significant pressure on existing social services, and facilities for health and education. Refugees in settlements are depending on humanitarian assistance to meet their basic needs. The UNHCR, acknowledges the humanitarian project initiated by President Paul Biya in Cameroon, and is advocating for international support to the plan. The humanitarian situation in Cameroon, continues to deteriorate. And there are fears now that more people will become displaced over the coming months.